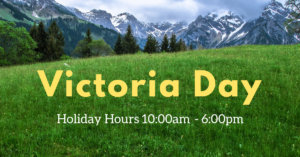 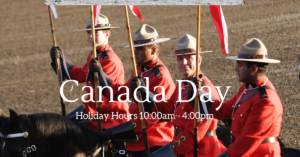 Due to the holiday Monday the Front Desk will be staffed during the daytime 10:00am - 6:00pm. 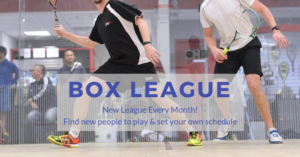 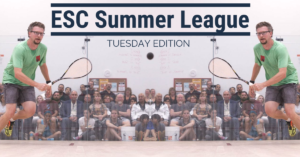 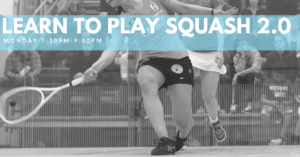 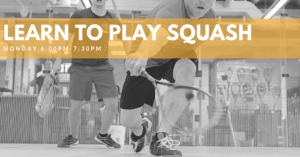 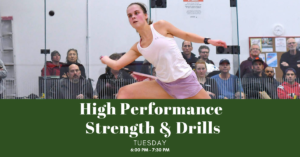 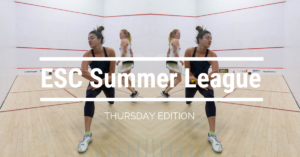 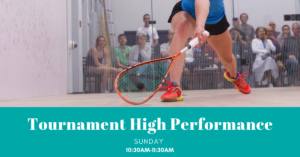 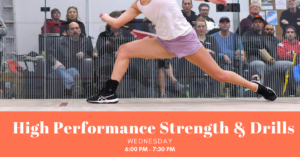 The Monday Morning Drop-in will still happen, swing by for some squash 9:45am-12:00pm! 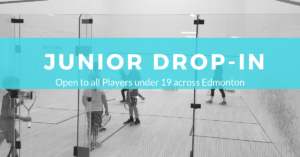 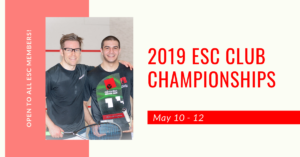 Members still have access to the Edmonton Squash Club from 5:00am - 12:00am with the use of their FOB. 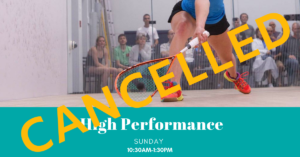 Please note Monday programs will not be taking place today, check with your coach to see when your next class will take place. 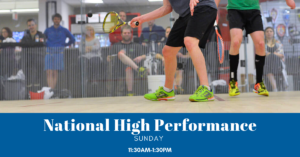 There will not be any junior programs today.